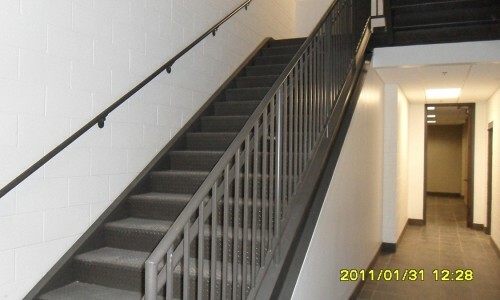 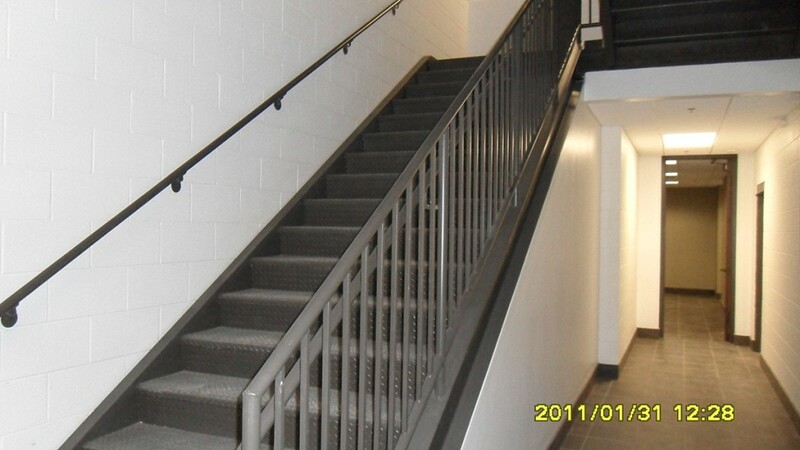 Since 1981 Young’s Building Systems has been designing, fabricating, and installing stairs and railings for industrial applications, commercial buildings, and residential projects. 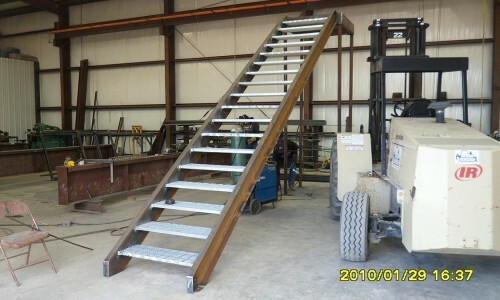 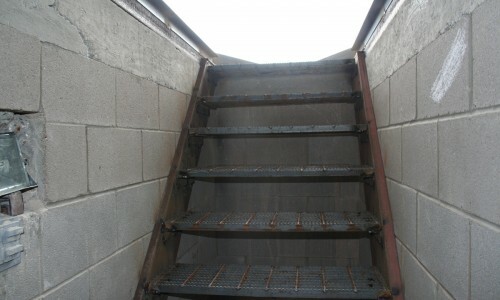 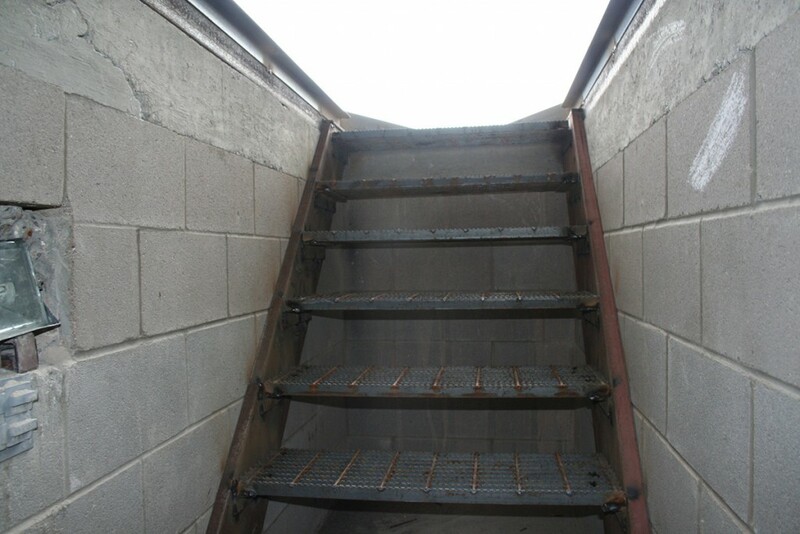 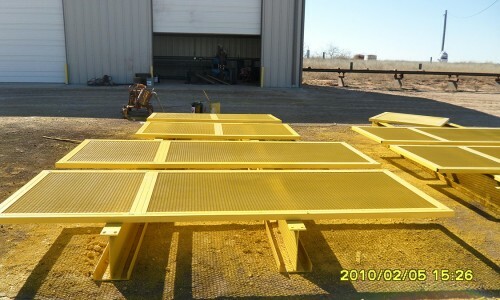 Along with stairs and railings fabrications, we also design and fabricate OSHA Guards, Rails, Ladders and Platforms at our Midland, TX facility. 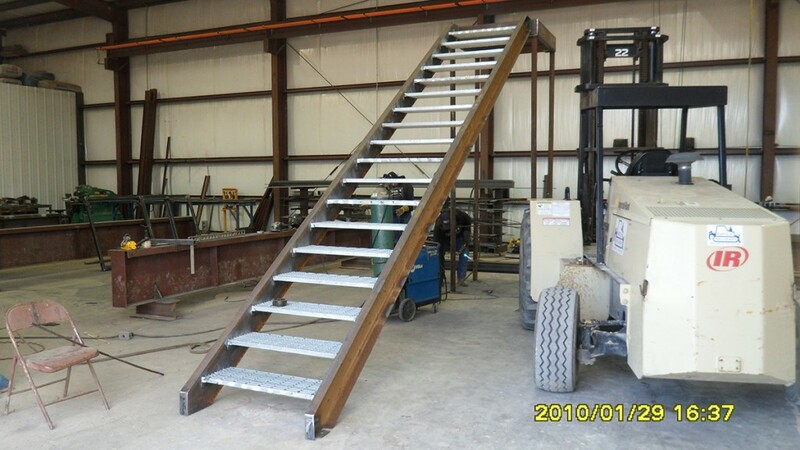 Young’s Building Systems provides a wide range of quality stair and rail fabrications which are designed to meet specific building codes, decorative objectives and safety requirements. 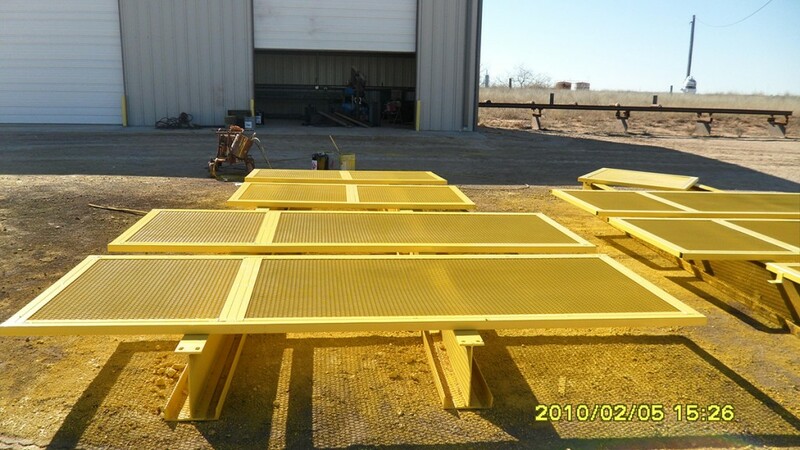 Many of these metal fabrications are pre-assembled in our facility, allowing most welds to be completed with greater quality and efficiency reducing on-site installation time. 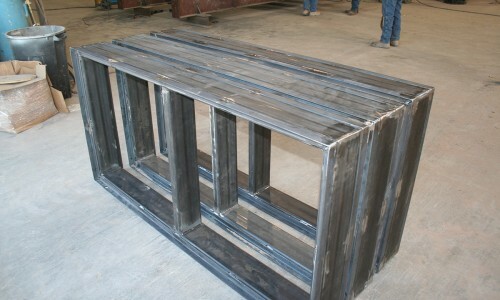 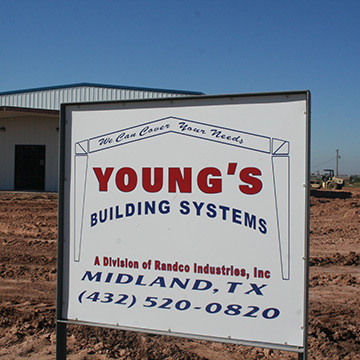 Since 1981, Young’s Building Systems has been providing West Texas with a wide variety of metal building needs. 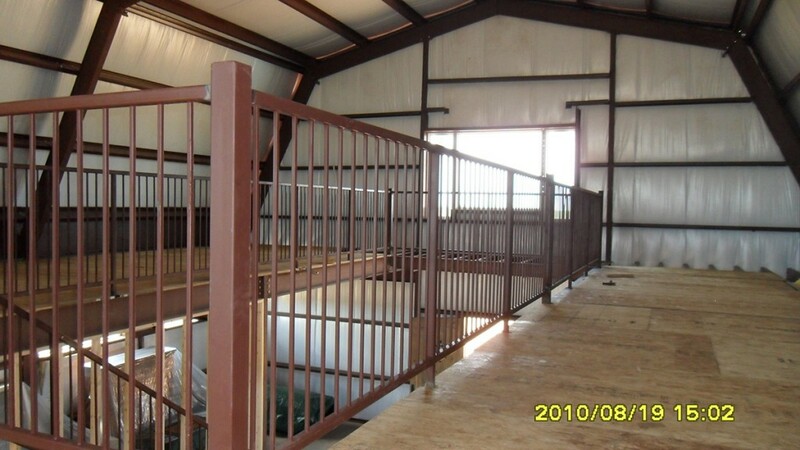 This family owned and operated business has become an industry favorite due to the experience and professionalism demonstrated in the successful completion of hundreds of client projects. 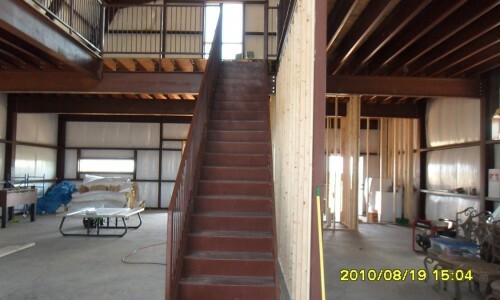 Young’s Building Systems has the ability to erect any type of building, from a small single story to a city high-rise. 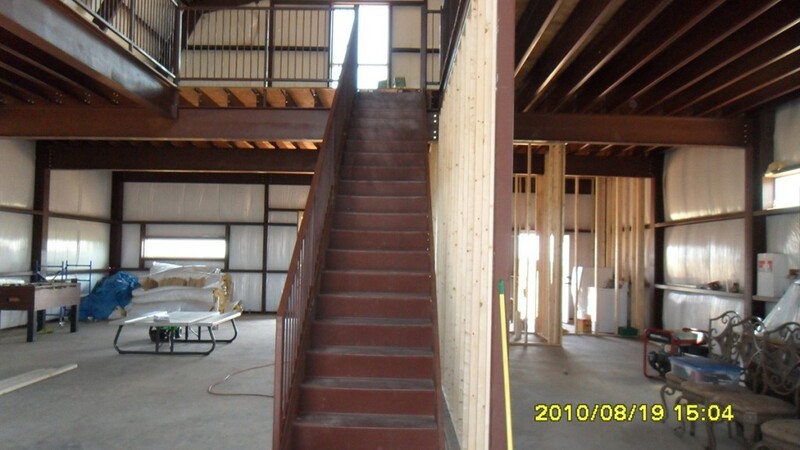 Young’s Building Systems is proud to offer you the peace of mind by being a fully bonded company as well as a carrier of all necessary workmen compensation and general liability insurances to meet and exceed the industry’s standard requirements. 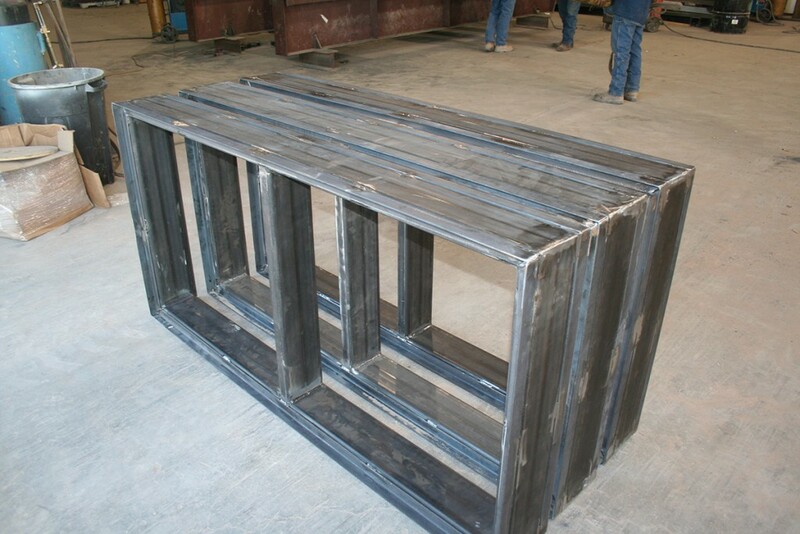 Our work ethic is based on the principles of quality, promptness, and customer experience. 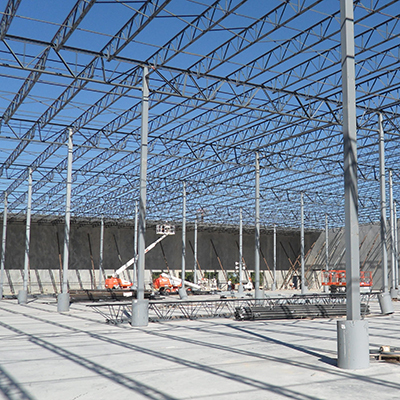 Young’s Building Systems approaches each job with the mindset that we must continuously raise our standard of excellence and work hard to make sure that each and every one of our client needs is met. 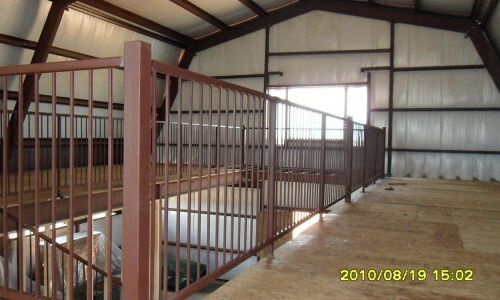 USE THE FORM OR CONTACT INFO BELOW TO REACH US WITH ANY QUESTIONS YOU MAY HAVE.